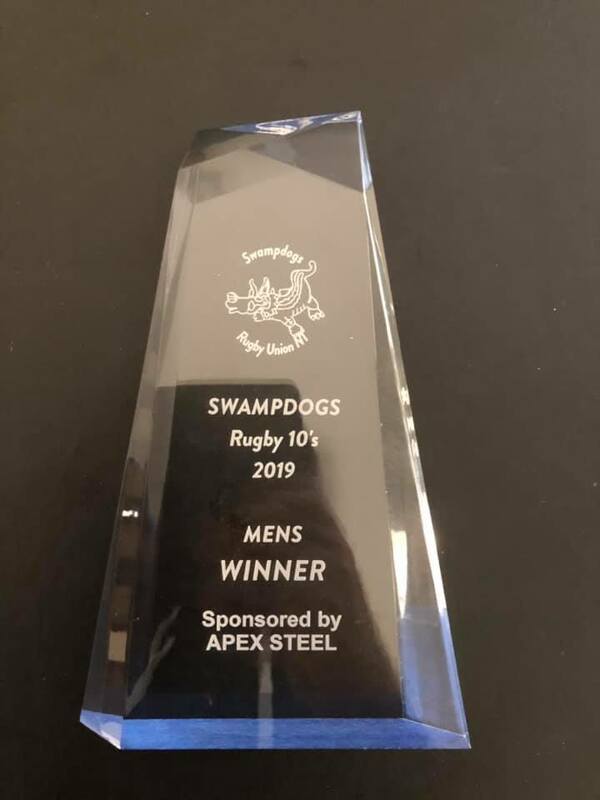 With the main season starting next week v Palmerston Souths have set the bar by winning the Swamp dogs Preseason 10s at Freds pass reserve. 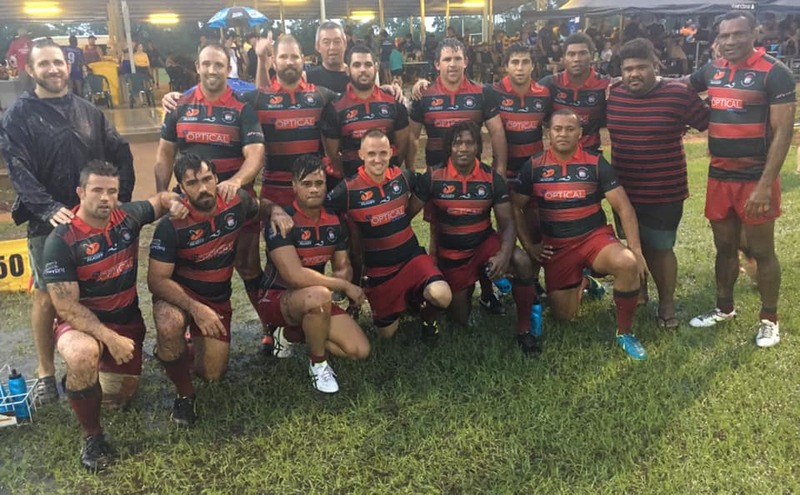 Souths won the final 3 tries to uni Pirates one, in monsoonal rain and swarms of flying ants. 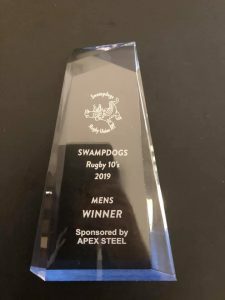 It was a great event hosted by Sawampdogs, their new ground, now with lights and larger sheltered area made an excellent venue and atmosphere. 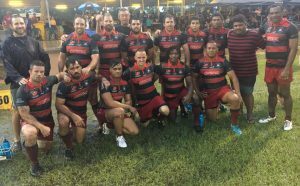 I was great to see Mackillop Saints putting a team in. Looking forward to the Slugger Cup V Palmerston next Week – come to Rugby park or catch the live stream on Youtube or Facebook.